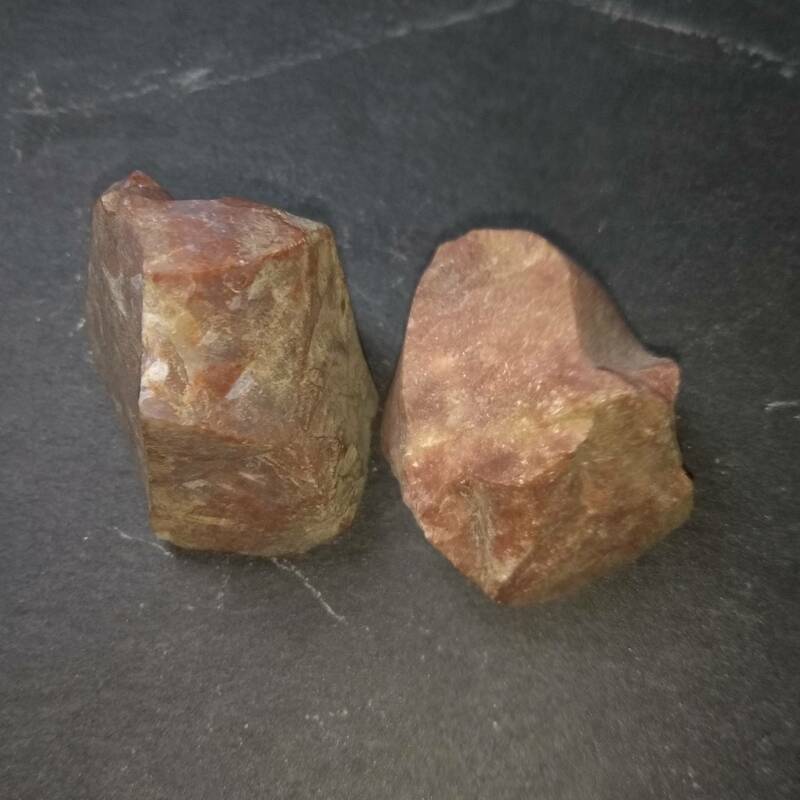 Rough pieces of Red Jasper, measuring between 20 and 50MM approximately. We sell single pieces and larger bags of 1KG, intended for collectors or for lapidary purposes. The 1KG bags can contain between 10-50 pieces, depending on their size. 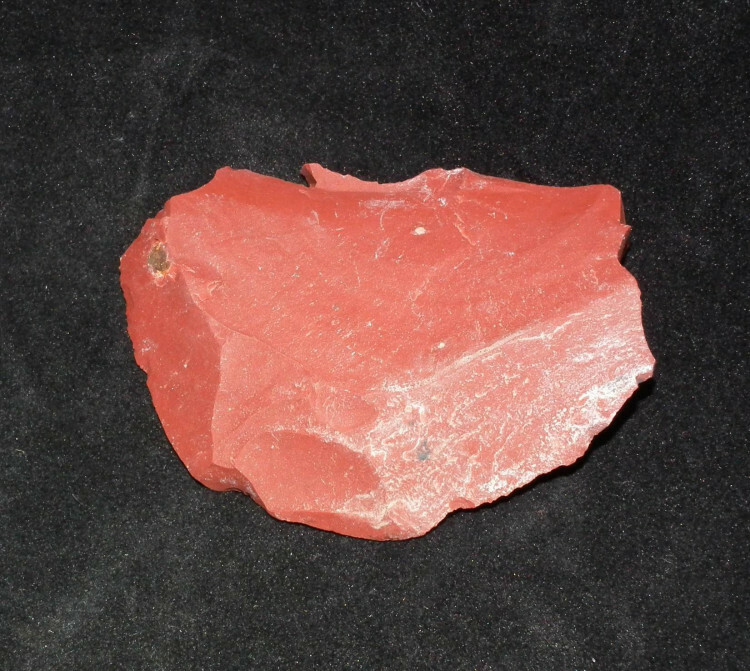 They’re usually good for smaller carvings, but they’re always ideal for rock tumbling. 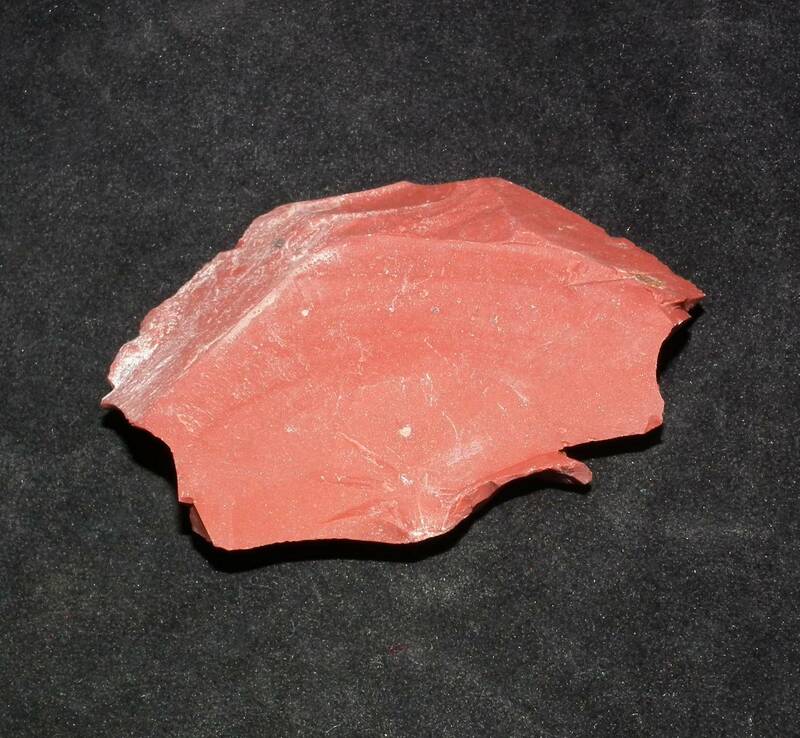 Being a natural stone, these pieces all vary. 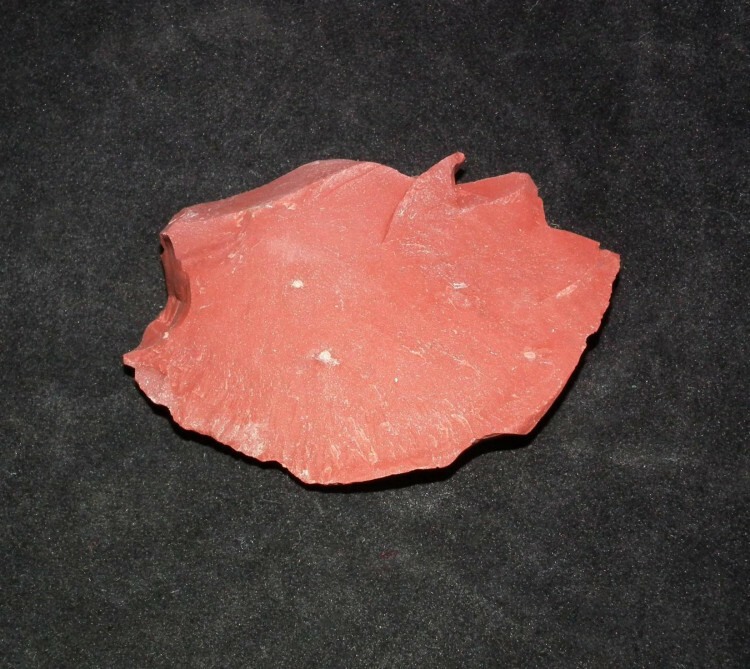 There are different tones and shades of red, different shapes, sizes, and weights. There may even be different patterns or inclusions on each piece. 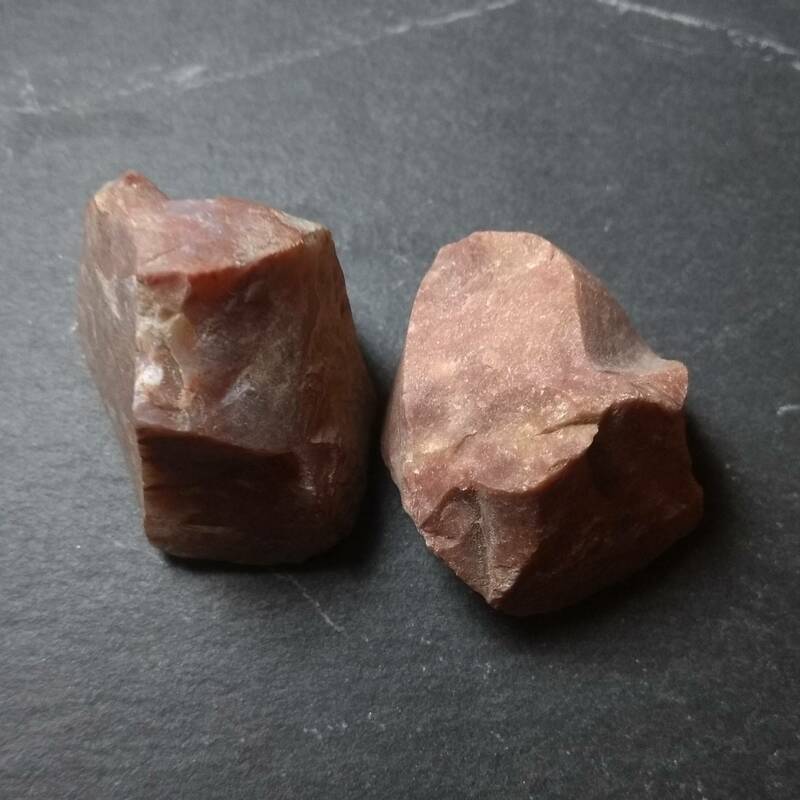 For more information about Red Jasper, and a full list of all of our related products, please see our main ‘Red Jasper’ section.